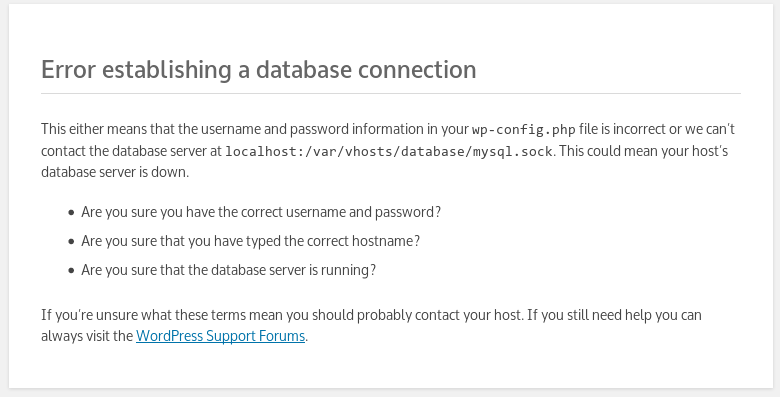 Yesterday I decided to upgrade the database server of lefred.be running the latest WordPress to MySQL 8.0. The previous version was 5.7.19. After this, I could start mysqld and run mysql_upgrade. I tried to connect with the command line client and it worked perfectly. I verified the mysql error log, nothing wrong (bad credentials are logged), and no error in the apache’s log. After a restart of mysqld, everything went back normal ! : this package and the php package. The next post will be related to the workload analysis using performance_schema & sys and see if something can be improved. Good to see you leading the way and eating your own dog food. 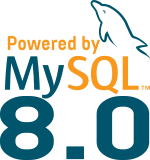 You did not mention which version of MySQL 8.0 you were using whether it was the 8.0.3 released publicly or an internal build. (Both are fine) but it would be good to clarify, as even if 8.0.3 is a release candidate there’s still time for some things to change. Thank you for the info Morgo. `define(‘WP_DEBUG’, false)` should be `define(‘WP_DEBUG’, true)` above, but still, thanks for the tip, it helped me address my own problem.